Harness Racing — From Its Past to Present to Create Its Future in the 21st Center — A Survey for your insight and comments! 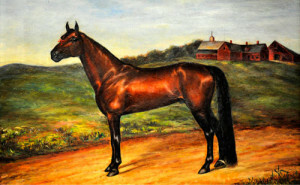 The Lost Trotting Parks Heritage Center is a Maine registered nonprofit . We have been approved by the IRS to operate as a nonprofit. Your contributions are tax-deductible. For more information or questions contact Stephen D. Thompson, Creative Director, at lifework50@gmail.com. This site is building. We will be here to celebrate the life of the Nelsons and all the other glorious horses, men and women of Maine’s harness racing heritage. © 2019 The Lost Trotting Parks Heritage Center.